It’s that time of year folks! If spring cleaning is on your mind, we want to echo that sentiment with an “out with the old and in with the new” mentality! 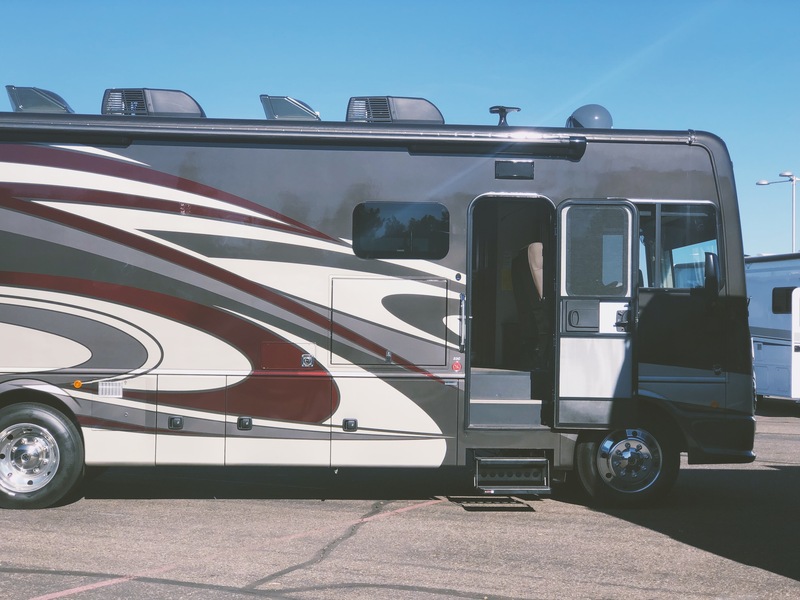 Have you been looking to upgrade your RV? Have you added a few kids to the mix and need to move from your cozy Class B to a spacious Class A? 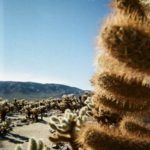 Are you a dreamer who’s wanted to take the leap to living on the road as a fulltime RVer for a while? This spring we’re bringing you RV shows that you won’t want to miss. 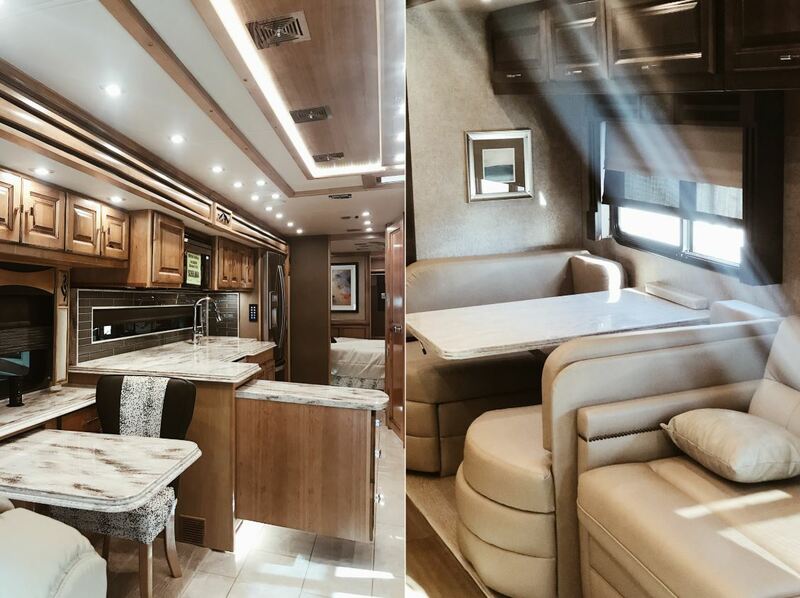 Come have your questions answered by professionals, walk through the motorhome of your dreams and let yourself enjoy that sweet feeling of road life. Be careful – once you turn RVer, it’s nearly impossible to go back. Admission: Free with a free lunch offered! Are you looking to experience an epic Valentine’s Day? 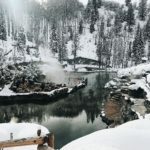 Head over to our recent blog post featuring The Steamiest and Most Romantic Hot Springs to Venture to This Valentine’s Day to get your soak on with the one you love! Hey Buddy!, I found this information for you: "Top 2019 Spring RV Shows That You Don’t Want to Miss". Here is the website link: https://experiencelife.lamesarv.com/2019/02/top-2019-spring-rv-shows-that-you-dont-want-to-miss/. Thank you.